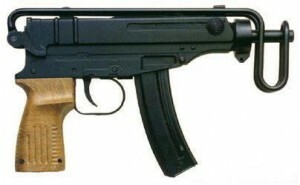 The 5.56x45mm CZ 805 BREN PS1 Pistol MSRP is shown below as $1,982. 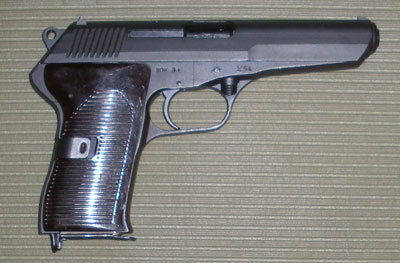 The USA legal “pistol” below appears to retain the folding stock section. The 805 BREN series uses STANAG/AR15 magazines by default. Unlike the Scorpion at the bottom, the BREN was a little heavier than expected. Expect the weight to be comparable to an AK of equal barrel length. The 11″ barrel is cold hammer forged like the military select-fire counterparts. The piston gas system is user adjustable. The design of the weapon allows the changing of the barrel lengths and calibers by just removing six screws, no news on a future release of other calibers or conversions. The charging handle can be moved to either side, the safety and magazine release are also ambidextrous but the left-hand bolt-release is not. 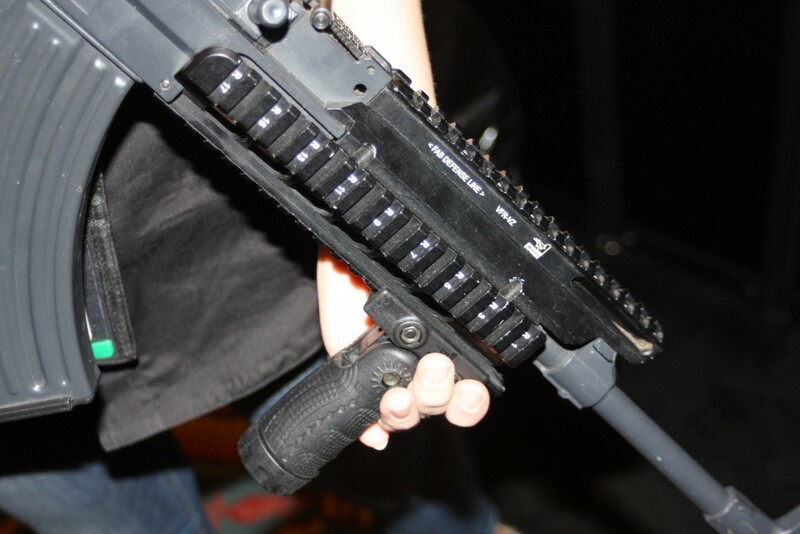 The gun was also shown at SHOT Show 2015 with a battery storage adapter on an AR15 type receiver extension. This adapter could be used to install an AR15 stock, provided the legal NFA requirements are met by registering the firearm as an SBR in advance. 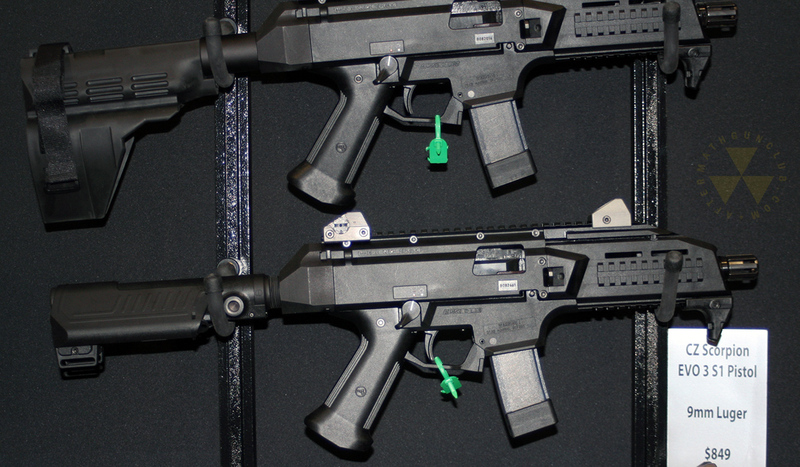 The same is true for adapting the Scorpion EV0 3 S1 pistols below, shown with a brace and storage compartment. The pistol is already shipping with the listed MSRP of $849. There have been some rumor of stocks being made available in the future but no one at the CZ booth was available for commenting on this. The EVO3 series uses a proprietary magazine, and ships with a 20 round magazine, though the military counterpart uses a 30 round magazine. Like the military Scoprpion, the S1 uses a cold-hammer forged 7.72″ barrel. I found the grip to be a little lacking for comfort. While I aesthetically appreciate the EVO3 series, I do wish both the EVO3 and 805BREN had AR15 type pistol grip mounts so we could chose are preferred grip. 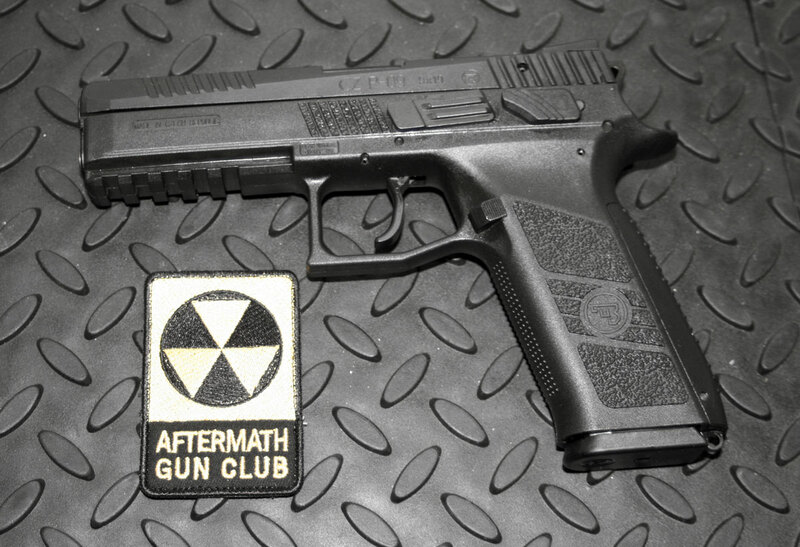 At this point in design, it is almost expected to give consumers a pistol grip option.